Deb Lister has a commercial litigation practice involving a breadth of experience and expertise in a number of areas and industries. 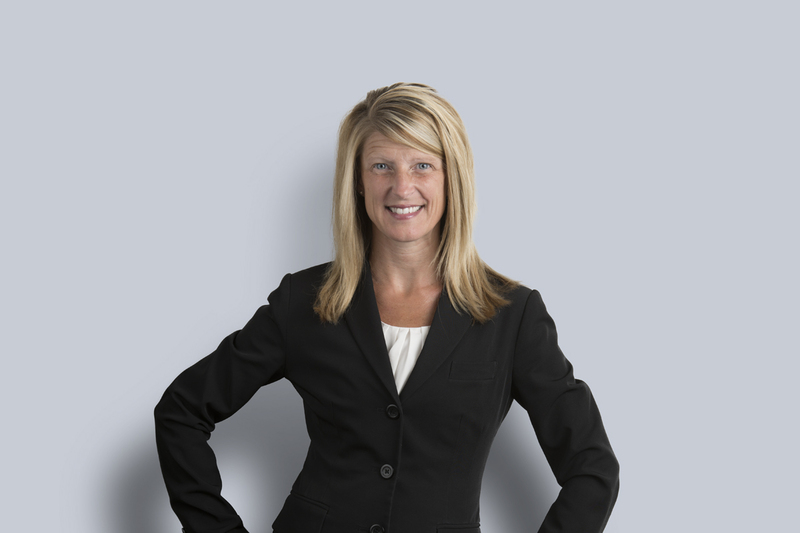 While representing a wide range of clients, Deb has a particular interest in the areas of contract law, professional liability, shareholder disputes, estates law, insurance law, and matrimonial property litigation. Trusts and estates: litigation services relating to all matters, including the replacement and appointment of trustees, applications for advice and direction, and will challenges. Insurance: provision of opinions regarding coverage, litigation regarding coverage disputes, representation of insured matters for architects, engineers, social hosts, and others. Matrimonial: divorce, pre-nuptial agreements, cohabitation agreements, and post-separation matrimonial property disputes and agreements. Commercial litigation: shareholder disputes and general commercial disputes of all types. © 2019 Miller Thomson S.E.N.C.R.L., s.r.l.. Tous droits réservés.